"Not only does Saucon offer a quality product at a competitive price, the level of support we receive from the Saucon team is unsurpassed. From issue resolution to support in a compliance audit, the Saucon team has always made time to respond and support us in a timely manner. I trust the Saucon team, and would recommend them to any carrier looking for a telematics/ELD solution." "We've been spoiled. Saucon has provided everything we need to move our fleet forward." "Saucon’s GPS system has been a great asset. Being able to locate our buses has been a huge help and allows us to determine ETAs. The electronic logs are working well, and the video footage has been beneficial when determining fault in incidents on the road." "The Electronic Driver Log (ELD) is so easy to use, and has saved us tons of time. We love it!" "Saucon just works, period. It does what it is designed to do and works every time. They’ve saved our company time, hassle and a lot of money." "Academy Express operates a fleet of over 500 vehicles in the New York and New Jersey region. All Academy coaches are equipped with Saucon systems. 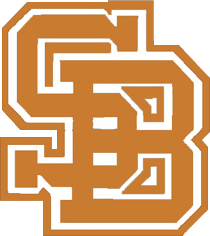 Academy has been very impressed with the level of service provided by Saucon over the years." "We’ve received overwhelming positive feedback from our customers." "We are very pleased with the Saucon system and the benefits it provides. I know it was and continues to be a good investment in our operations." "Everyone I've worked with has been professional and courteous. The product just works." "The engine code alert system works great. Bus 27 failed and we knew what happened before the driver. He was shocked as we told him exactly what to do." "Working with Saucon has been an absolute pleasure. They understood Moravian's needs before I did." "Indian Trails is a long-time customer, and we recently decided to go all in with Saucon. Today, we use GPS, ELD, DVIR, maintenance and passenger WiFi." 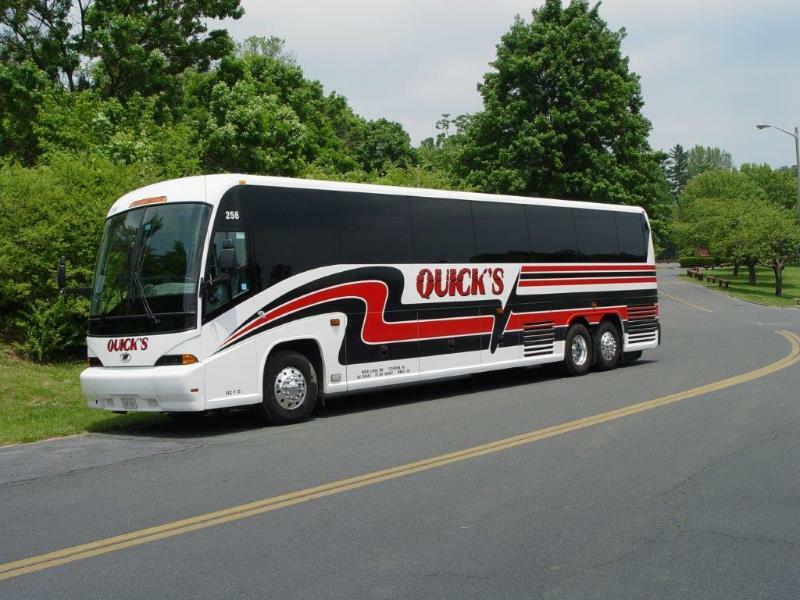 Quick’s Bus Company is a family-owned and operated company in the charter bus industry with a fleet of 32 motorcoaches serving the state of Virginia. Quick’s travels over a million miles annually across the United States, providing services for organizational and recreational group tours. After four years of experiencing poor service and results with another telematics provider, Quick’s approached Saucon to upgrade their fleet’s GPS tracking, electronic driver logs and IFTA reporting solutions. The company wanted a fixed, ruggedized device that is dependable and easy to use. Working closely with the Quick’s Bus team, Saucon assessed their fleet’s telematics needs, analyzed why their previous solutions had gone wrong and how we could collaboratively develop custom solutions that would be miles ahead of anything they’d experienced before. We decided to start with a simple four-staged pilot for Quick’s to trial and the client was blown away. The company’s drivers, in particular, appreciated that they could view driver logs and track coaches from their smartphone. The pilot was so successful in exceeding expectations, Saucon started exploring other opportunities for innovation with the Quick’s team. Through our consultation sessions, we learned of their concerns regarding liability and insurance claims issues, and implemented our video solution to resounding success. We are now about to enter the next exciting phase with Quick’s – empowering their passengers’ experience with on-board WiFi. 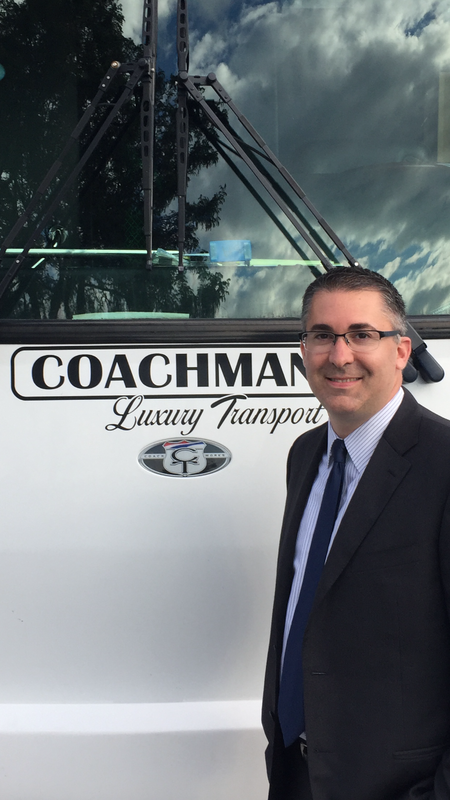 Since 1991, Coachman Luxury Transport has been serving the Long Island community with luxury ground transportation. 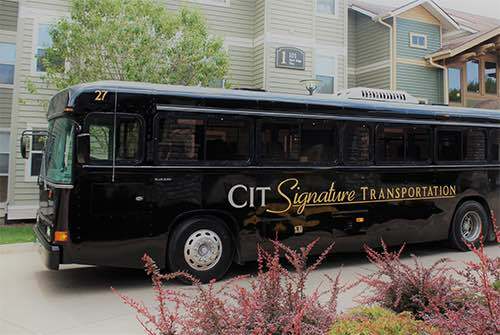 The company’s fleet includes charter, coach and luxury buses, motorcoaches, luxury vehicles, limousines, SUVs and executive town cars. 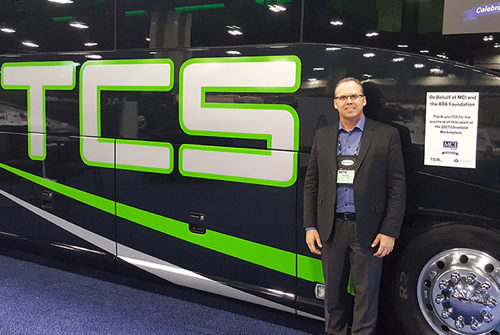 Scott Margolin, President of Coachman Luxury Transport, was frustrated by the telematics solutions his company was using at the time. Prior to contacting Saucon, he had tried two other providers and found their solutions overly complicated and only worked half the time… at best. Saucon sat down with Scott to understand Coachman’s luxury service model, to better develop a unique suite of solutions that would answer to his company’s day-to-day needs and long-term goals. Our proposed solutions included ELD equipment in the event of a compliance audit, GPS tracking and more. Saucon soon had the Coachman fleet up and running with our devices and software, and to Scott’s relief everything worked exceptionally… and continues to work consistently, dependably, to this very day.